Have you recently lost a significant amount of weight in your abdominal area as a result of dieting or bariatric surgery? If so, you may be an excellent candidate for abdominoplasty, which is commonly referred to as a tummy tuck. 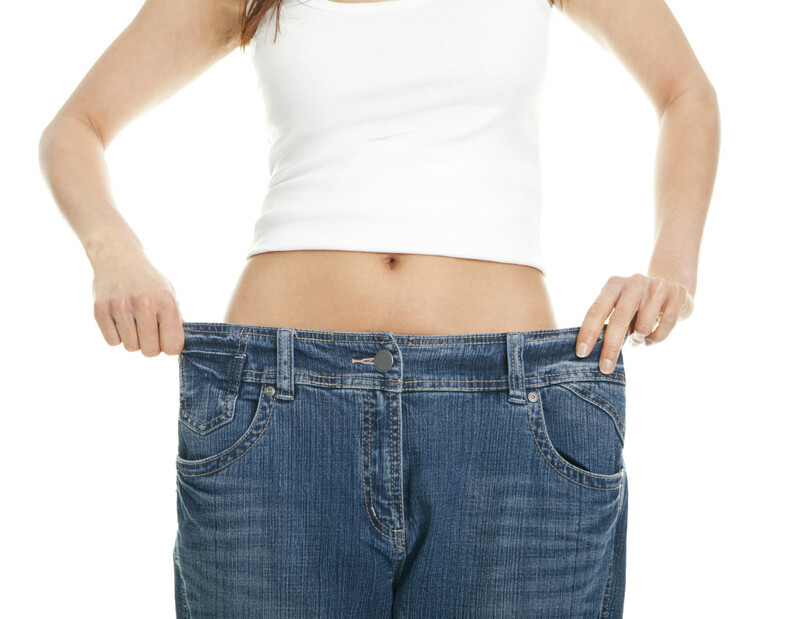 Many people who have lost weight in the abdominal area end up with loose or hanging skin in their mid-sections. One of the most successful methods of eliminating that extra skin is through abdominoplasty. Abdominoplasty after weight loss is an extremely common procedure that helps people with excess skin achieve a firm and toned appearance. A large percentage of our Atlanta area abdominoplasty patients are extremely happy after this procedure because their new, smaller physique is not hindered by excessive hanging skin. If you lost a significant amount of weight that resulted in hanging skin that is bothersome and looks unattractive, abdominoplasty will tighten the skin and allow you to show off your new and improved appearance. Every abdominoplasty performed by Dr. Mark Crispin is completed with an end goal in mind – to provide you with a toned abdominal area that matches your trim body. After losing so much weight, you owe it to yourself to take that final step to looking and feeling your very best. If you are considering an abdominoplasty after weight loss, please contact Crispin Plastic Surgery today at (404) 855-2142 to schedule an initial consultation. Dr. Crispin serves patients in Atlanta, Georgia.